Is Sleep Training Your Toddler Possible ? Is Your 4 - 9 Month Old Getting Enough Sleep ? Is Your 9 - 14 Month Old Getting Enough Sleep? 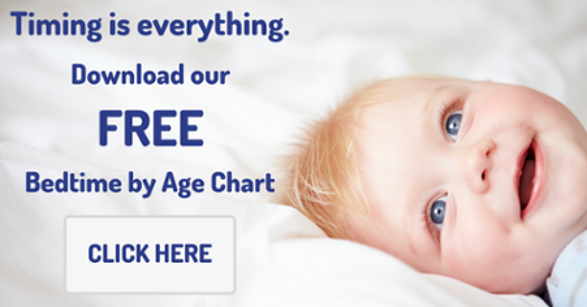 Avoid infant & toddler sleep regressions with these 5 tips! A very special guest Jennifer Mendillo in the HOUSE ! Who wants the secret sauce on sleep?? Are you ready to ditch the paci? Quick tips!